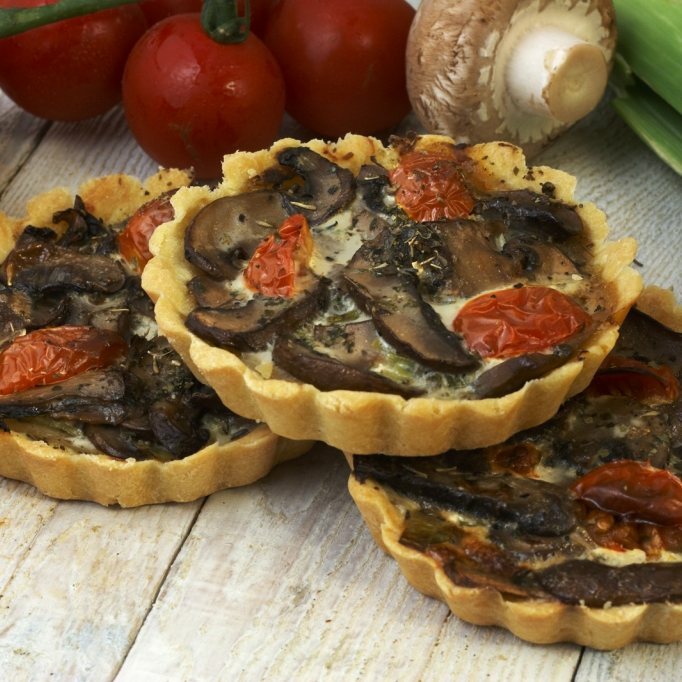 Simply tasty vegetable tart filled with nutty chestnut mushroom and herbs to give you a unique experience of Mediterranean flavours. Sold as 8 individual tartlets. This product is dispatched by Elvira's Secret Pantry. This item has a shipping weight of 3,000g.